Image of an airplane, viewed from above looking down. 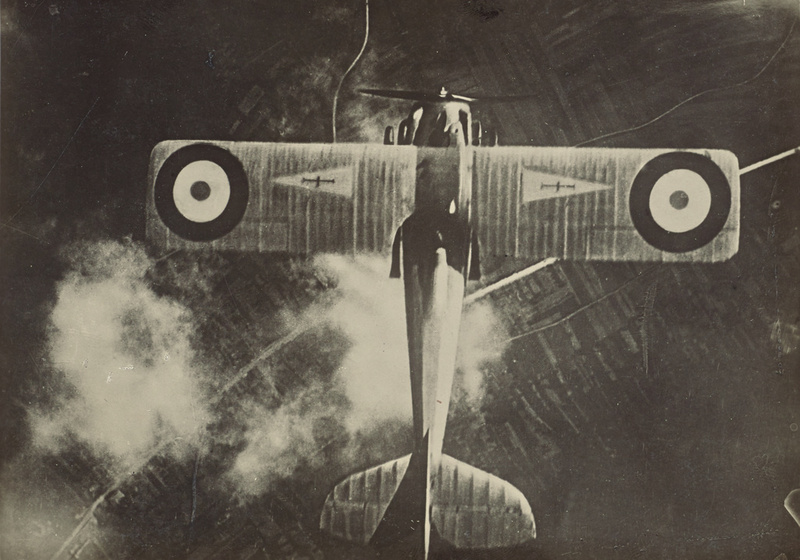 Image of Fédèle Azari's gelatin silver print of an airplane, viewed from above looking down. Returns a buffer containing image data. Digital image courtesy of the Getty's Open Content Program. The data files (databases) are licensed under an Open Data Commons Public Domain Dedication & License 1.0 and their contents are licensed under Creative Commons Zero v1.0 Universal. The software is licensed under Apache License, Version 2.0.